Apple CEO Tim Cook said the iPhone X was the most popular iPhone model worldwide during the June quarter and the company has spent $3.7 billion in R&D operations. 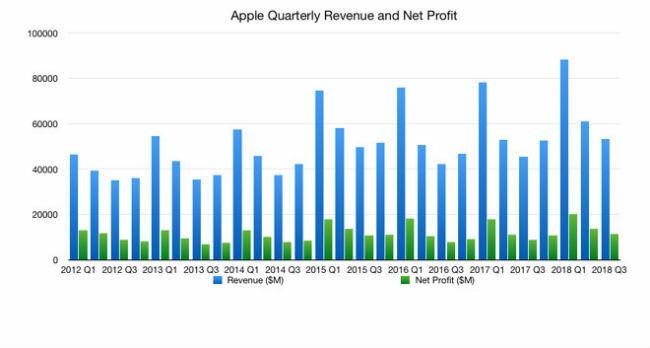 Apple has announced the financial results for its fiscal 2018 third quarter that ended on June 30 and said it posted a quarterly revenue of $53.3 billion -- an increase of 17 percent from the year-ago quarter. 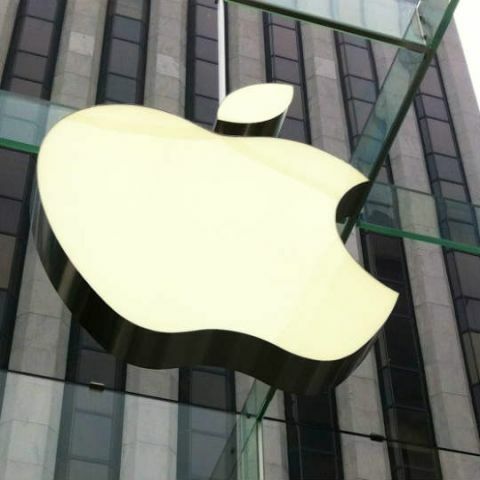 Apple said the international sales accounted for 60 percent of the quarter’s revenue. “We’re thrilled to report Apple’s best June quarter ever, and our fourth consecutive quarter of double-digit revenue growth. Our Q3 results were driven by continued strong sales of iPhone, Services and Wearables, and we are very excited about the products and services in our pipeline,” Apple’s CEO Tim Cook said in a statement. Apple said that it sold 41.3 million units of iPhones in the third fiscal quarter, which is slightly more than the previous year’s 41 million iPhones. The revenue from iPhones of $29.9 billion is up year-on-year by 20 percent from $24.8 billion. The average selling price (ASP) of the iPhone is $724.12 which is up from the $605.62 ASP from one year ago. According to Cook, the iPhone X (Review) was the most popular iPhone model worldwide during the June quarter, however, he did not reveal the precise numbers. When it comes to the sales of the iPads, Apple earned $4.74 billion in revenue from the tablets this quarter -- down year-on-year 4.6 percent from last year's $4.97 billion. The company sold 11.6 million units as compared to 11.4 million units last year in the same quarter. Mac PCs generated a revenue of $5.3 billion for the quarter, which is 4.7 percent lower than the corresponding quarter ($5.6 billion) last year. Apple sold 3.7 million units in this fiscal quarter -- a decrease from the 4.3 million recorded last year. The Services arm of the company grew an astounding 31 percent from a year ago, contributing $9.6 billion in revenue (from the $7.3 billion reported for the period in 2017). The June 2018 quarter is the 13th consecutive quarter to register a double-digit revenue. As far as spending is concerned, Apple splurged $3.7 billion for research and development operations, which is up $760 million year-over-year. This is almost seven percent of the company's total revenue for the period. Apple generally allots between 4-5 percent of a quarter's net sales to R&D. what is the best app to increase android phone performance ?? ?